FISH PLATES!!! The Friendship Fire Dept. 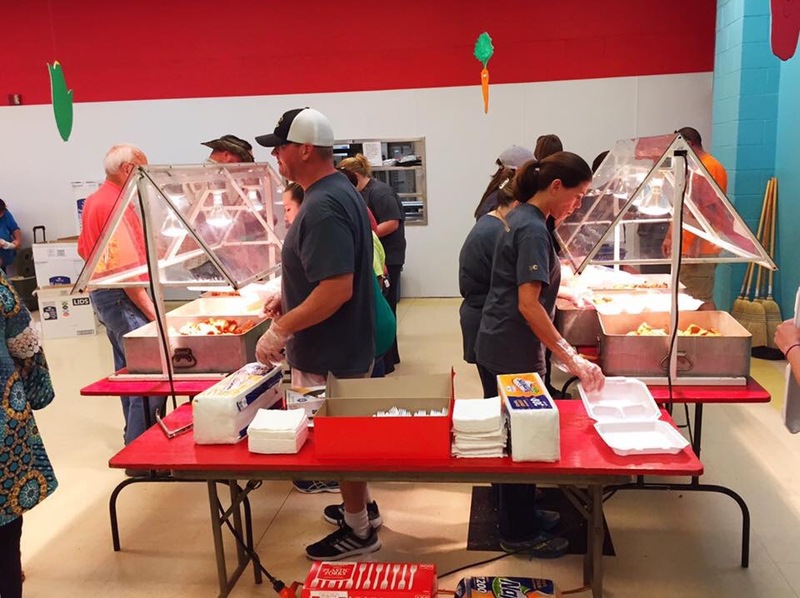 Fish Cookin’ Team is frying fish for the Itawamba Attendance Center’s fall fundraiser. Being the husband of a school librarian and father of a middle schooler, I’m all about supporting local education…but I’m also a big supporter of the Friendship Fire Dept. Fish Cook’n Team! 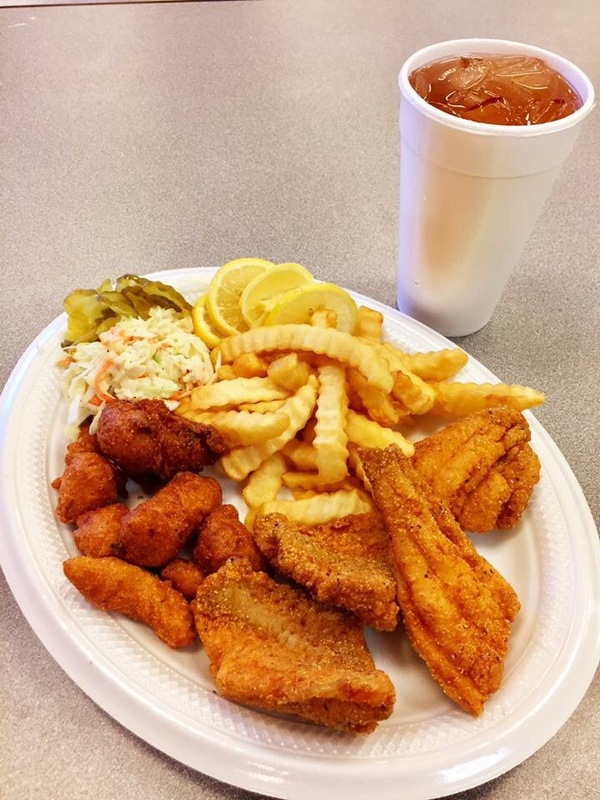 Available with each plate are fried catfish fillets, coleslaw, french fries, hush puppies, and tea (sweet/unsweet). 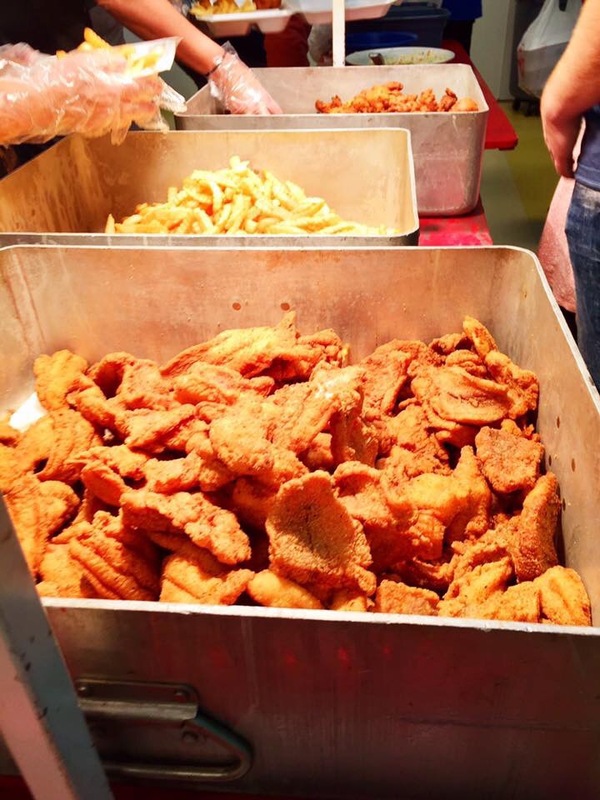 When I was just a kid, my extended family would have a big ole fish fry with all the trimmings about once or twice a year. 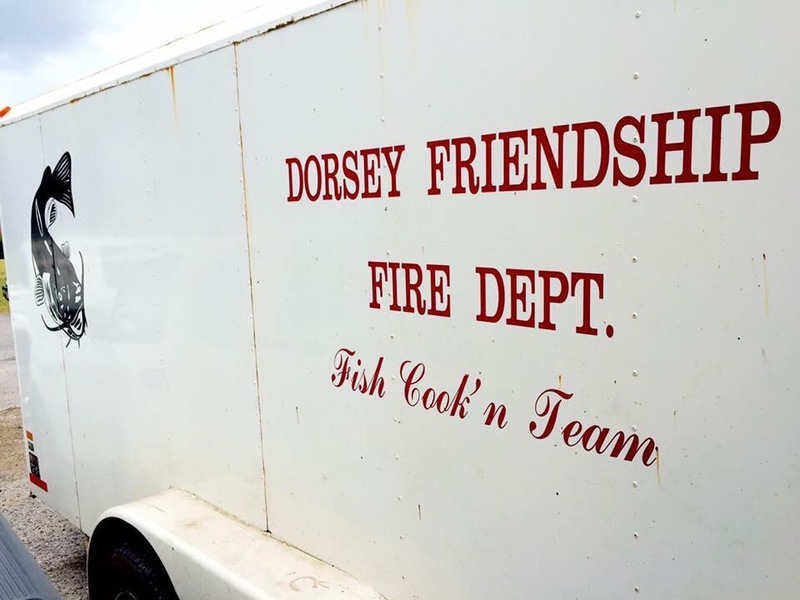 Although those days have long past, the local fish cookin’ team brings all those fond memories back to mind. The Friendship Fire Dept. Fish Cook’n Team’s fish frying skills are well known. 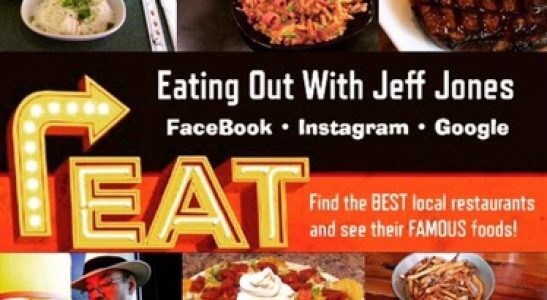 They host a couple eating events per year to help support their community Fire Dept.. 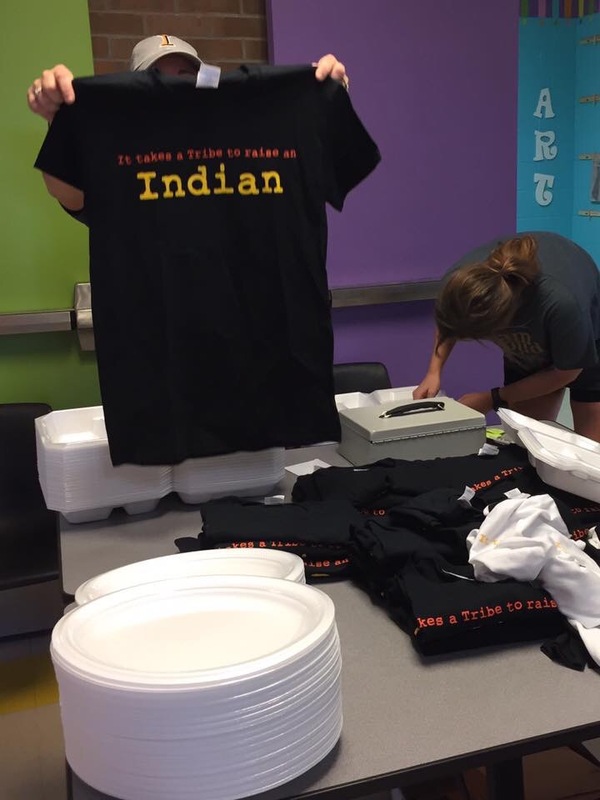 They also hit the road several times a year helping raise money for various local organizations. Just to watch all the volunteer firemen working together is amazing. Everyone performs their part with precision. If you ever have the chance to grab a plate, do it! Have a seat, and enjoy a fantastic fish fry with friends and neighbors while supporting your community. This great group of folks go above and beyond to support their community. You can follow my blog for their next scheduled event. See y’all there!! !